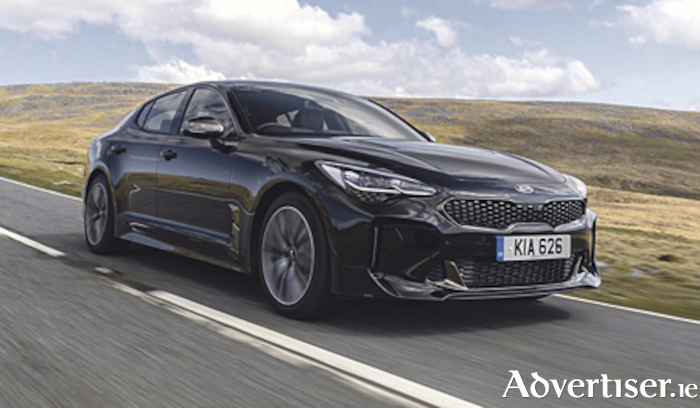 Julian Buckley, Editor at Motor Trader, commented, “Motor Trader asked journalists from such titles as ‘Autocar’ and ‘Just Auto’ to put forward their candidates for ‘New Car of the Year’ and after some careful deliberation, our panel of industry judges decided on the Kia Stinger. “The Stinger was selected over other new models because it is a game changer for Kia. It’s the first rear-wheel drive model to be sold by the South Korean company in the UK, a choice which puts the model in direct competition with some heavyweight competitors. But Kia has knocked this one out of the park.